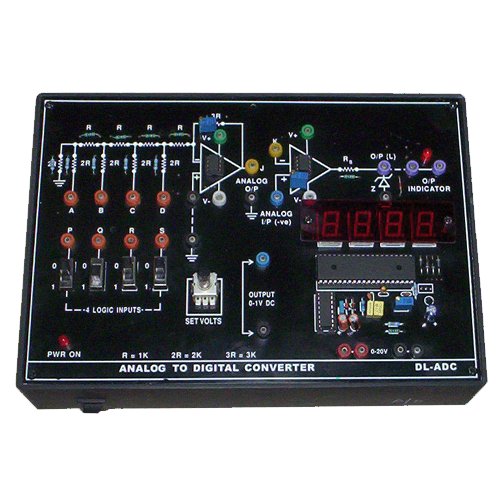 We have carved a niche in this industry for offering Analog to Digital Converter Trainer to our most precious patrons. This range is prepared by the professionals who have expertise in this domain. Also, it is prepared in adherence to the set industry principles. 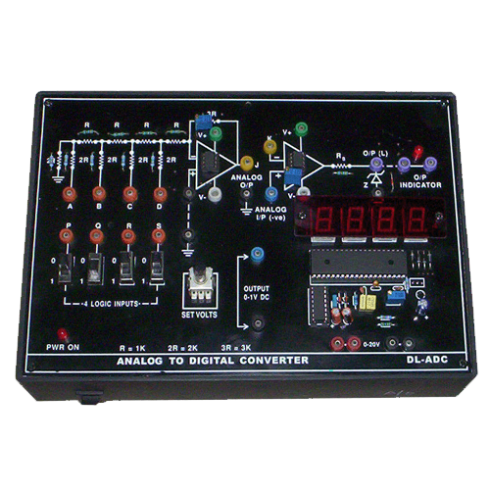 Accessories included: Line Cord, Manual & Set of Patch cords & Multimedia interactive computer based training manual & software.